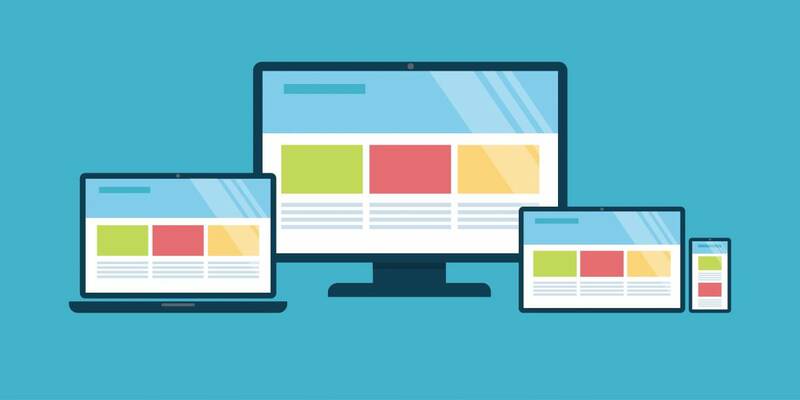 Keep your website in top shape. Websites need constant updating and maintenance. Keep your website up and running with weekly updates, backups, security monitoring and more! Your website is an invaluable asset to your brand. Take advantage of the digital age with monthly analytics, performance scans and consultation and advice. Don’t just survive the online marketplace, make your presence on the internet thrive with advanced analytic reporting and advanced search engine optimization. Need help? Contact us today for assistance. Every plan comes complete with high quality, reliable hosting for your website. We work directly with hosting providers which translates to industry leading security, performance and lower prices that get passed directly onto our customers. Every website needs updated and tuned for the best performance. If left unattended your site will break down, be susceptible to malicious attacks and eventually be unusable. Our developers make sure to keep you site in tip-top shape at all times. Interested in updating content on your own website but intimidated with how technical it could be? At EmB Computing we’ll put you through training on our platform complete with a virtual training session and access to our training videos and FAQ. We use top of the line security and redundant systems to prevent attacks and keep your website safe. In the event of unforeseeable downtime our notification systems let our team find and fix any issues in minutes. Never worry about your website while on an EmB Computing Maintenance plan. Websites are a complex combination of multiple web-specific languages and moving pieces. Some times code breaks and new updates don’t mesh with existing systems. Keeping your website up to date takes hours of research, development and implementation. Our team will keep your website in tip-top shape at all times. For better or for worse, the twenty-first century is the digital age. Having a beautiful and operational website is only the beginning of how we can help you utilize the technology available to leverage profits for your business. We have assisted companies bring their practices to the cutting age for over a decade. Call us for advice anytime!